INKS is the brand new iOS game from State of Play, the team behind (amongst other things) the award-winning Lumino City. 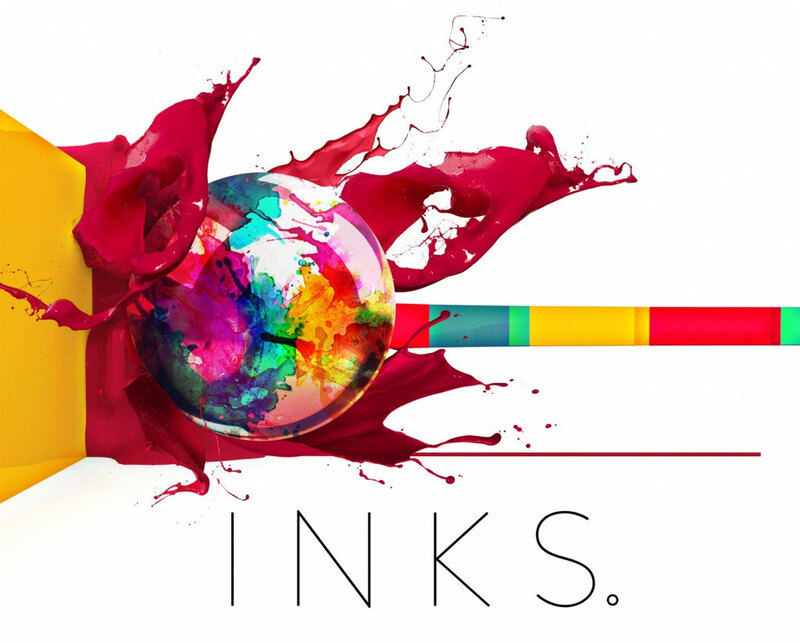 INKS is essentially a pinball game (ask your parents) but with the novel twist of using your balls (oo-er Missus) to burst blocks of colour, thus creating works of art across the tables. In gameplay terms, the aim of each level is to burst all of the colour blocks. When all blocks have been burst the level is complete, however the way different colour bursts can be created on the same tables means the urge to replay levels can be pretty strong. It’s without doubt the prettiest game I’ve played in quite a while; even the progress screen is pure eye candy. 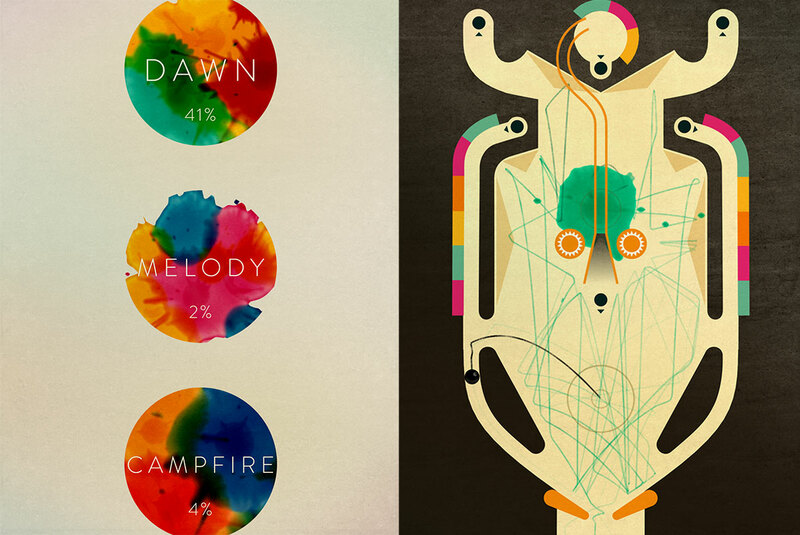 INKS is available for the ridiculously reasonable sum of £1.49 for iOS devices now.